Bailey Weaver with a good-sized catch. The GetFishing.com.au tournament allows kids to be part of an online fishing club and compete every time they hit the water. Participants register online, retrieve their monthly tournament code and compete from their favourite fishing locations anywhere in the country. They photograph their catch on a brag mat (fish measure) with their code and take a shot of themselves holding the fish before submitting the images to the website. If their fish is a new leader their name and photo will instantly be displayed on the live leader board for all to see. Prizes will be awarded for the longest of 10 each species. Winners will each receive a $50-$160 prize plus an official Get Fishing certificate. The tournament aims to get more kids involved in the sport and to encourage parents to take their kids fishing more often. Managing director Robbie Riches said it provided a healthy outdoors activity on weekends and after school while boosting confidence when their name hits the leader board. 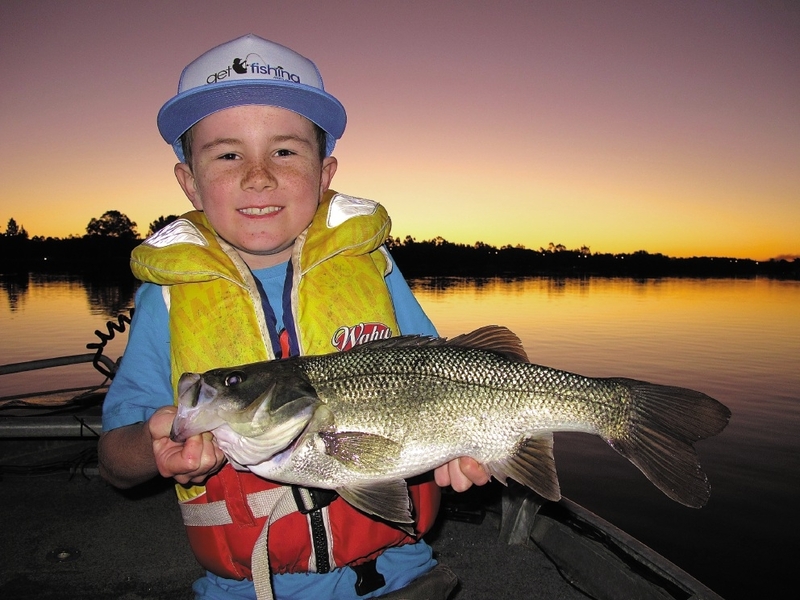 For more or to register, visit getfishing.com.au/kids.